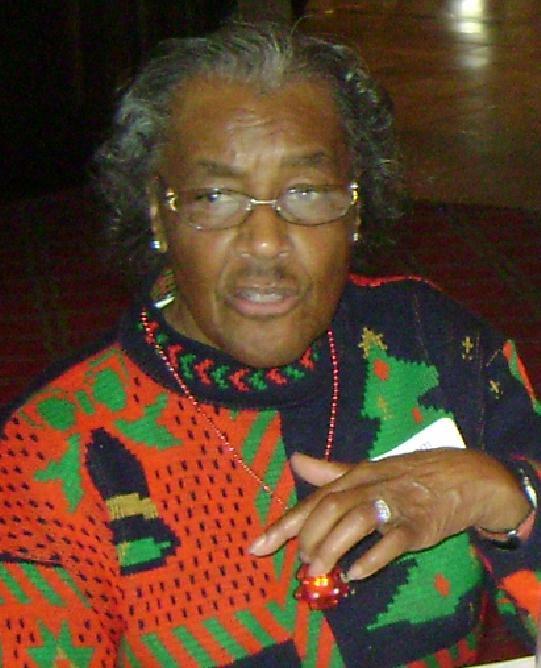 News from the AOI - The Association of the Oldest Inhabitants of D.C.
At its monthly membership luncheon meeting and annual elections on November 16, 2018, the AOI membership unanimously elected its slate of Officers and Directors for the 2019 membership year. As the new leader of the organization, Jan Evans (AOI's first woman admitted in the early 1970's and D.C. brewer Christian Heurich's granddaughter) is the first woman in AOI's history to serve as its President. Mrs. Evans has served as the organization's Vice-President (also a 'first') since 2014. Out-going President Bill Brown shares a glance with in-coming President Jan Evans. 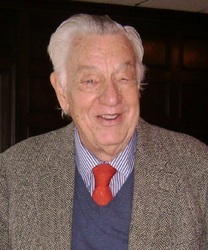 Bill will continue to serve as Vice-President. 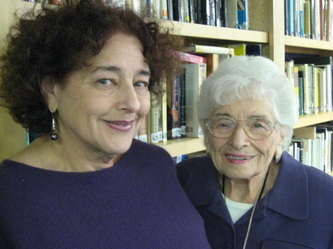 An interesting note is that Jan was responsible for Bill becoming involved in the AOI in 1995.
and the Washington Times' Luke Rosiak describes from first hand accounts, what some Washingtonians remember of their neighborhoods, including AOI Members Ruth Johnson, Sherwood Smith and Vernon Tancil. 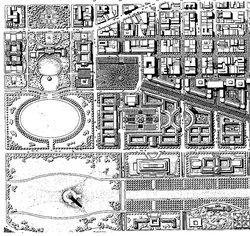 For the latest developments in the DC War Memorial controversy, the centennial celebration planning for World War I or AOI's efforts to redevelop, enhance and rededicate Pershing Park as a National World War I Memorial, click here to go to DC War Memorial Controversy page. To review the AOI's to commemorate and call attention to the 90th Anniversary of the District of Columbia 16th Street World War I Tree Memorial, click here. 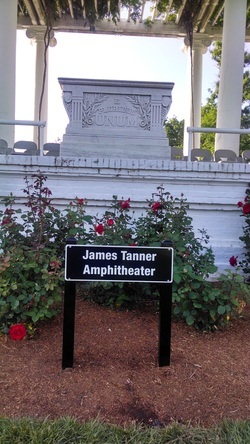 On May 30th, 2014, Decoration Day, AOI President Bill Brown provided remarks reflecting the re-dedication of the Old Amphitheater in honor of Corporal James Tanner. His remarks are preceded by Hail Columbia performed by the United States Army Band Brass Quintet and followed by Amazing Grace. As the sesquicentennial of the Battle of Fort Stevens will be observed on July 11, 2014, his remarks focused on a recent presentation by Dr. Benjamin Franklin Cooling, III on Jubal Early's attempt to invade Washington, D.C.
Every year, the Sons of the Union Veterans of the Civil War hold an annual Decoration Day ceremony to follow in the tradition established by the Grand Army of the Republic which SUVCW succeeded. The United States Army Band Brass Quartet performs "Hail Columbia" the nation's original national anthem. View from the dais of the James Tanner Amphitheater, Saturday, May 30, 2015. The Building Height Act is again in the news as D.C. officials discuss possible modifications to it with Rep. Issa of California and the NCPC seeks input through a series of public meetings. If you don't think permitting highrise buildings in the District, particularly near its outlying Metro Stations, just look at the center photo above to see how Arlington County's Rosslyn skyline looms over our National Mall! On July 19, 2012, hearings were held by the House Oversight Committee on the District of Columbia regarding possible changes to the District's building height restrictions. This link to the House website will also take you to the printed testimony of several witnesses including the District's Planning Director, the NCPC and the Committee of 100's Laura Richards. Here is the testimony of AOI President Bill Brown before the D.C. City Council encouraging them to pass a resolution against changes to the Height Act and another letter to the National Capital Planning Commission urging no changes to the Height Act. Click here so you can read the Executive Director's Recommendations of the NCPC. Read the "Washington Post's" Mike DeBonis' article on the most recent NCPC actions. View the DC Council Ceremonial Resolution and transmittal letter to Rep. Issa from Chairman Mendelson which opposes changes to the Height of Buildings Act. While there are still 'dangers,' threats and opportunities to undermine the historic Height of Buildings Act, we are somewhat relieved -- at this point -- of the final recommendations that the NCPC will forward to Congress. However, as the Committee of 100's Chair Nancy MacWood warns in an email to members, "We achieved a good result at NCPC earlier this week, but the risk to the Height Act protections is not over. The Mayor and Office of Planning have indicated that they intend to ignore the impressive number of citizens and organizations who are joined in opposing changes to the Height Act." Read U.S. Commission on Fine Arts Secretary Thomas Leubke's letter to the NCPC on the Heights of Building Act of 11-26-2013. The Committee on Oversight and Government Reform Chairman Issa held a hearing entitled, "Changes to the Heights Act: Shaping Washington, D.C. for the Future, Part II" on Dec. 2 at 10am in Room 2154 of the Rayburn House Office Building. Read AOI's Statement for the Record here. Also, read The Washington Post's "Answer Man" John Kelly's story where he picks up on Fox TV's "Minority Report" crime series to discuss a future 'vision' of the District in 2065. The print version's headline is, "﻿To Preservationist, TV show's D.C. of the future is a crime foretold." The on-line version is, "What’s Josiah Bartlet doing in Fox TV’s ‘Minority Report’?﻿"
Let's hope that attempts to alter the heights permitted for DC buildings has, for all purposes, been put to rest. Visit Congressional Cemetery's web site to learn more about this and other fascinating history of the cemetery. 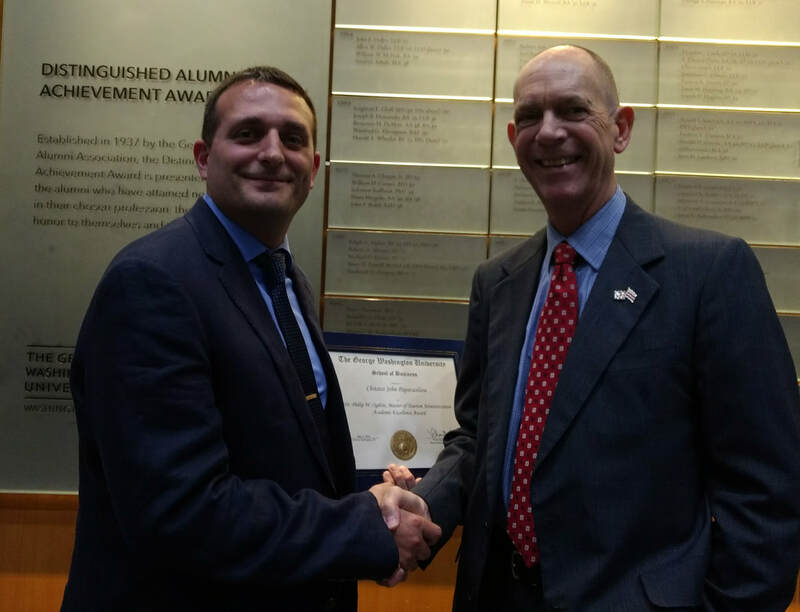 The 2016 Philip Ogilvie Award for Academic Excellence was awarded to Christos 'Chris' Papavasiliou at a May 17th awards ceremony hosted by the George Washington University School of Business. The annual AOI cash award of $750 goes to the student with the highest academic GPA in the Master of Tourism Administration program. AOI President Bill Brown with 2018 Ogilvie Award recipient Christos 'Chris' Papavasiliou at the School of Business awards ceremony, May 12, 2018 at the university's Marvin Center.